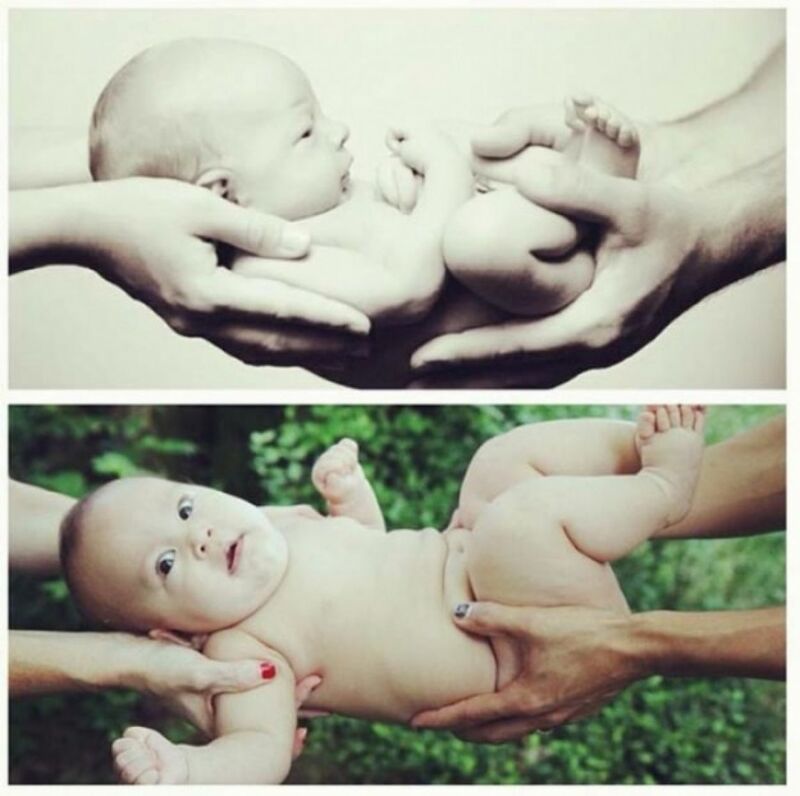 Everyone has seen the “baby perfectly cradled in both parents’ hands” photo, but this pose is anything but comforting for a newborn. Not only is it freezing with no clothes on, but also there is no way a baby feels safe being held onto by just two sets of hands. Don’t worry little guy, I would have that same expression on my face if I were in your position. These parents are only a few moments away from permanently traumatizing their little one for life. This photo is one that has irked me for years. 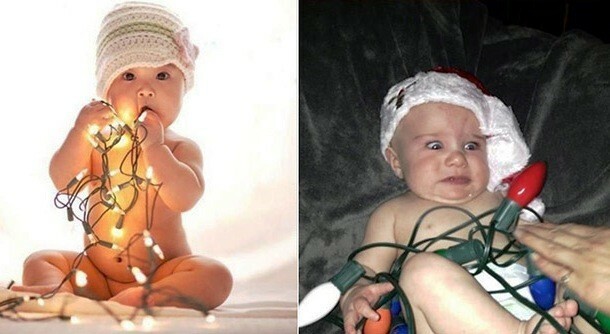 Every Christmas, I see several attempts of my friends trying to capture their babies tangled in Christmas lights. What part of that statement seems even remotely responsible of a parent? Nothing like awarding yourself “parent of the year” than putting your child in a situation where they can either be strangled or set on fire. “Oooh, this looks yummy. Let me put it in my mouth and bite down real hard!” But hey, if you get the perfect photo it’s all worth it, right? Thankfully the child on the right is already aware that he is being raised by a couple of morons. And last, but not least, the baby kissy-face sandwich. 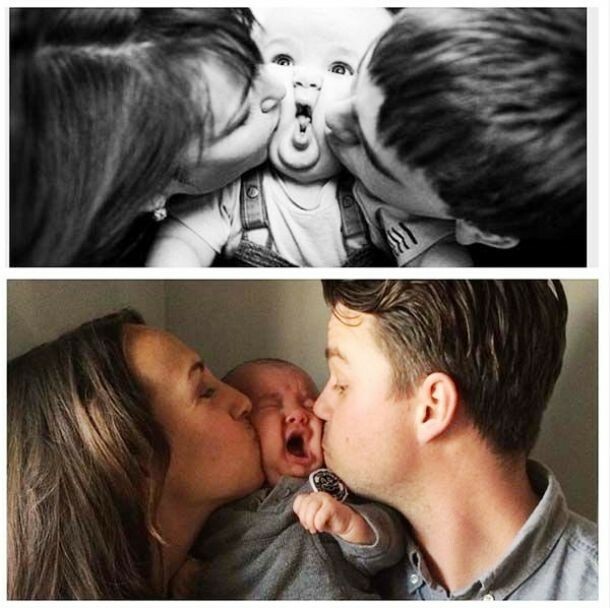 Parents love nothing more than capturing the perfect moment where they smash their baby’s face with an unwanted kiss from both sides. Per usual, mom has the pose perfected to the “T,” while dad definitely has some work to do in the bottom photo. Can you possibly look any less interested in taking this photo with your sweet child and loving wife? 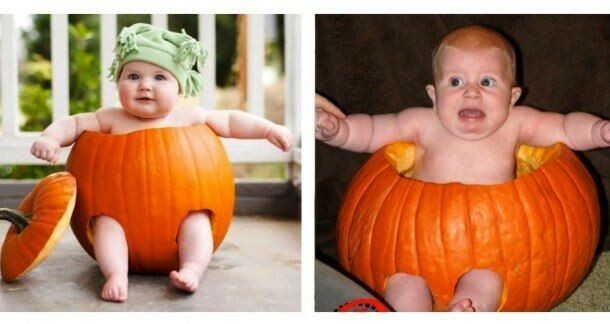 And crying or not, these babies look terrified in both examples…and I don’t blame them!